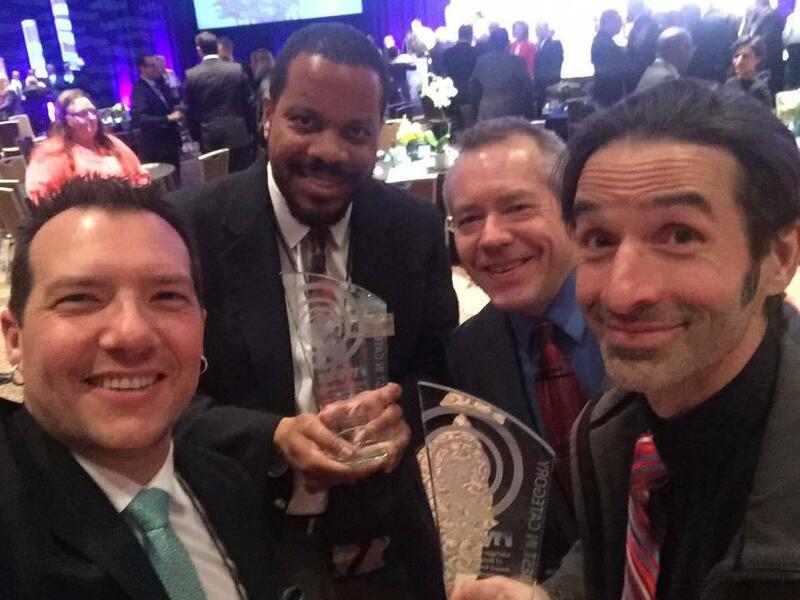 WMUK received two Broadcast Excellence Awards from the Michigan Association of Broadcasters for 2016. 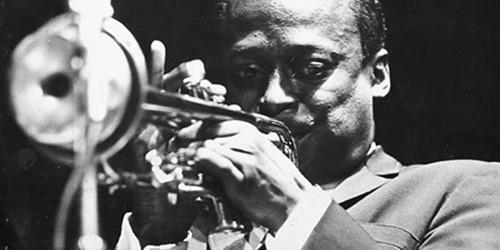 The first went to Jazz Currents' Keith Hall and engineer Martin Klemm for Hall's series on Miles Davis. You can find links to the series below. The second went to Cara Lieurance and Dave Marlatt of The Pure Drop for their holiday promo about figgy pudding. 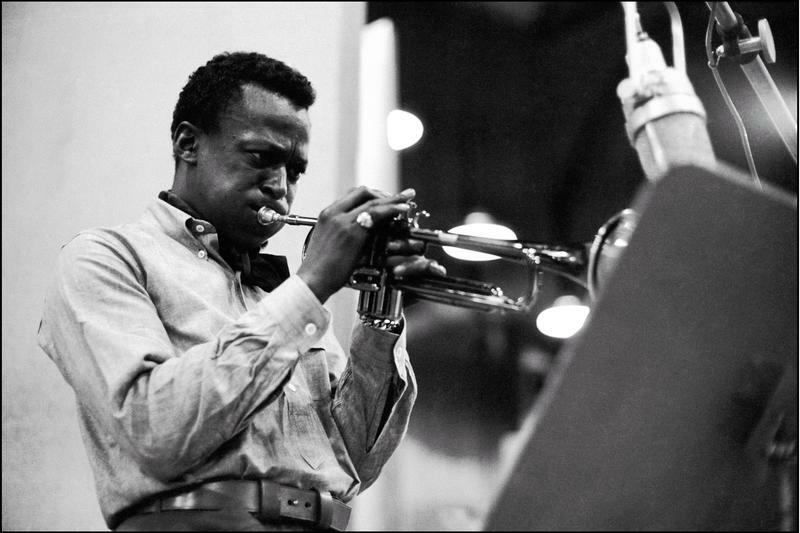 (Here are the earlier episodes in this Jazz Currents series celebrating what would have been Miles Davis' 90th birthday: Part 1, Part 2, Part 3, and Part 4.) 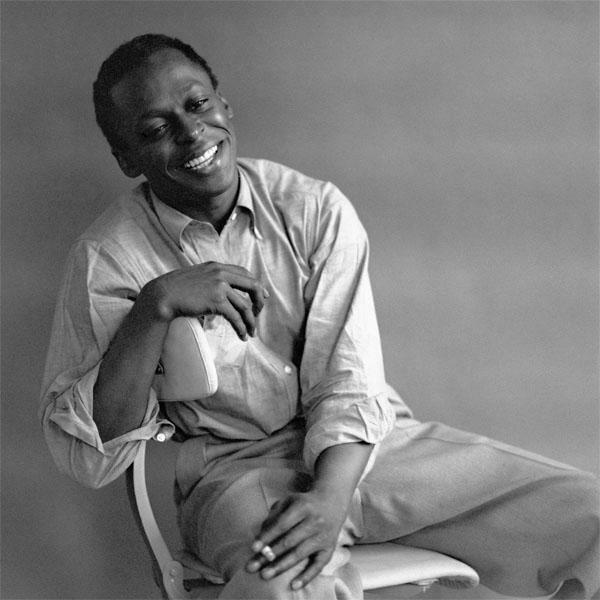 In the late 60’s and early 70’s, Miles Davis began experimenting with electronic instruments, becoming one of the leading voices in what we now call fusion. 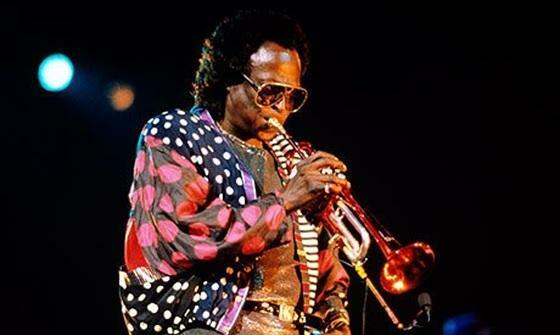 After taking a hiatus in the late 70’s, Davis returned and continued to break new ground, while embracing contemporary sounds and styles. 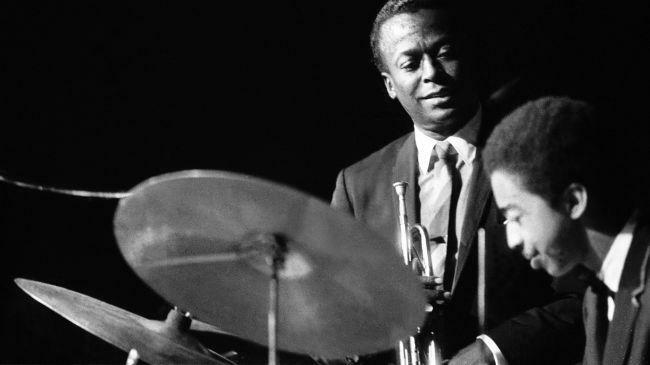 In the end, Davis came full circle to revisit his classic repertoire.